Effortlessly centralize your finances on Bkper by recording transactions from your favourite business tools with Zapier's Bkper Integration, saving you time and ultimately manage your finance, organized in one Bkper book. For example each time you send an invoice by Invoice Ninja or Zoho Invoice you book it to your receivables, adjust income balances on receipt via Stripe or Paypal and have your teams' expenses updated through integrations with Typeform or Expensify. Check out the following integration examples. 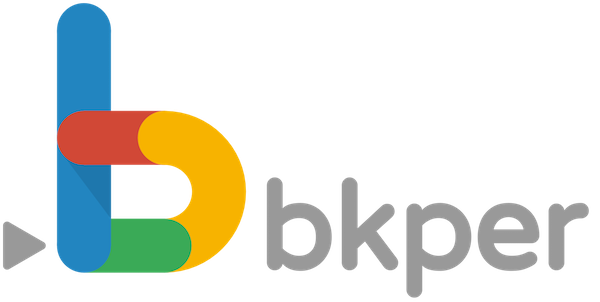 We also prepared these ready to use Integrations on Zapier, but remember your possibilities to integrate with Bkper are endless! Copy Transactions from Book to Book. Forms are a great way to collect expenses or sales. Each form submission is recorded as a transaction, adjusting corresponding account balances on Bkper. Always wanted to have an immediate overview of time spent on projects by your team members during a running period? These Zaps will adjust time balances with every timesheet registered. There are dozens of other sources to create Zaps and record transactions in Bkper. Using Zapier you can set up a process that will automatically Record Bkper transactions on a recurring basis. A cool tip when recording from other services, is to add the URL of the resource in the text of the transaction, for example, the invoice URL, so you will be able to easily access the resource in the other service, from within Bkper. Also use #hashtags in front of the description fields, so they become searchable in Bkper. 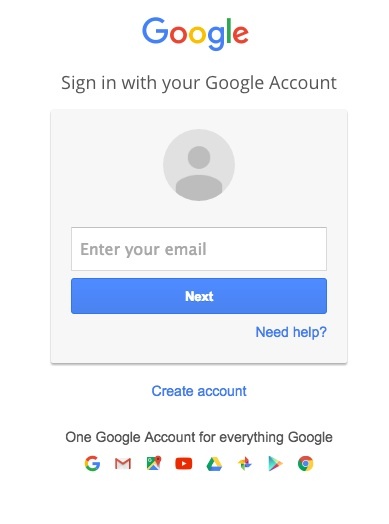 Next, you’ll now be asked to log into your Bkper account (unless you are already logged in). 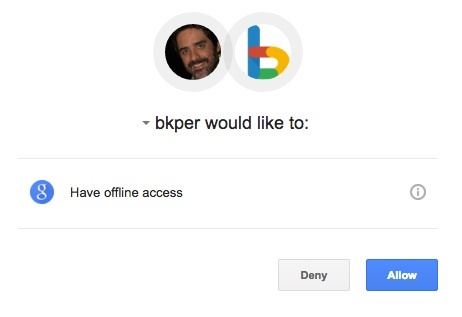 If all steps were successful your Bkper account will now be successfully connected. Use Zapier Named Variables in Bkper to provide meta data to integrate with other Apps. Use Named Variables in the Account and Transactions descriptions to provide meta data for Zapier integrations with other Apps.